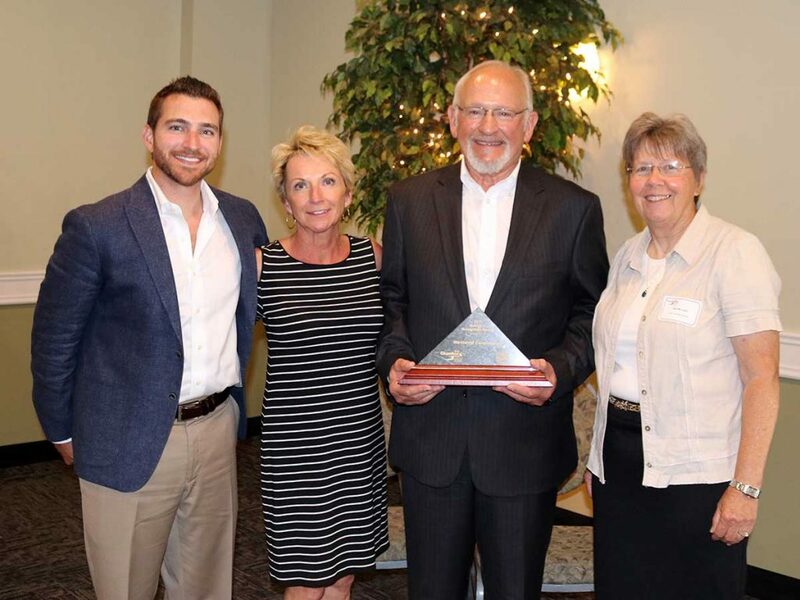 Westwind was recognized for its significant economic growth and expansion within the City of Grand Haven by the Grand Haven, Spring Lake and Ferrysburg Chamber of Commerce at the Thirty-First Annual Business Recognition Award Luncheon on June 21. Greg Oleszczuk, Westwind founder and President accepted the award. Chamber members, elected local and state governmental leaders attended the annual event. The prestigious event celebrated businesses within northwest Ottawa County who have experienced substantial economic growth and expansion because of their dedication, implementation and execution of financial and capital improvement plans. It publicly recognizes businesses who have contributed to economic growth and financial stability, thereby improving the quality of life for the region’s residents. In 2017, Westwind moved from its Ferrysburg location to 1435 Fulton Street in Grand Haven. The new building is part of a fifteen-year redevelopment process of the former Challenge Machinery site and east end of the city. In 2016, Westwind initiated an extension of Beechtree Street and new street lamps in the area.